**UPDATE** This community is incredible! Thank you for the overwhelming support to work on our mailouts! We are all booked up & ready to get to work. Thank you for the help! HELP! We have over 500 Members which means over 500 envelopes to stuff and lick (and counting)! In an effort to get membership cards out to all of you in the most efficient way, we are looking for volunteers who are willing to help with writing names on membership cards and affixing stamps on envelopes and getting these bad boys to the post box and to your house! 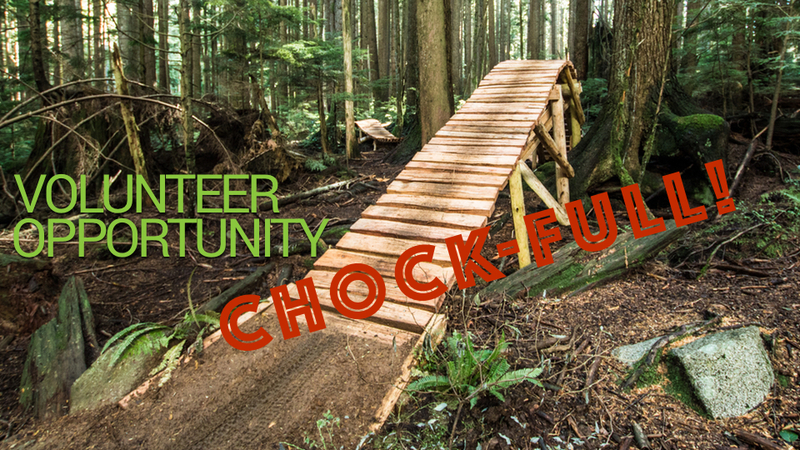 If you or someone you know is looking for something to do, way to give back or needs to complete their volunteer hours before June please email cynthia@nsmba.ca to get involved.